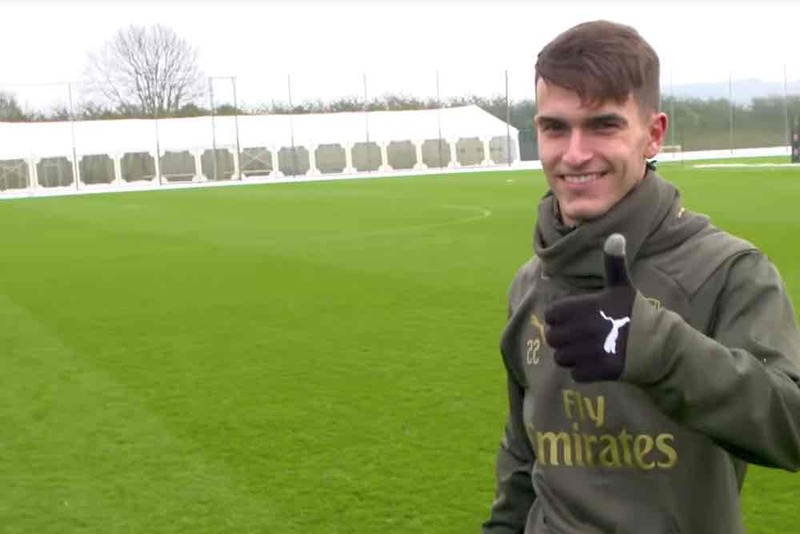 Arsenal coach Unai Emery has revealed that January signing Denis Suarez is training by himself. The on-loan Barcelona midfielder has been working alone at London Colney in an effort to build his fitness to the same level as his team-mates. Suarez worked by himself on Monday and Wednesday as he seeks to improve his fitness levels. He came off the bench to make his Arsenal debut in last weekend’s defeat at his former club Manchester City. 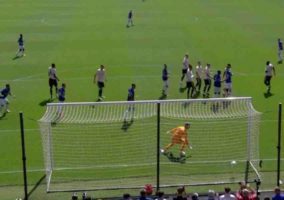 Emery’s comments suggest he might be a substitute again for this weekend’s game against Huddersfield Town. The Gunners boss said: “The first day last week was adaption to us and also with minutes against Manchester City. But already from the first day with us, he was already with good performance, but this week he worked Monday with our coaches and also yesterday. You can see Emery making those comments in the video below.